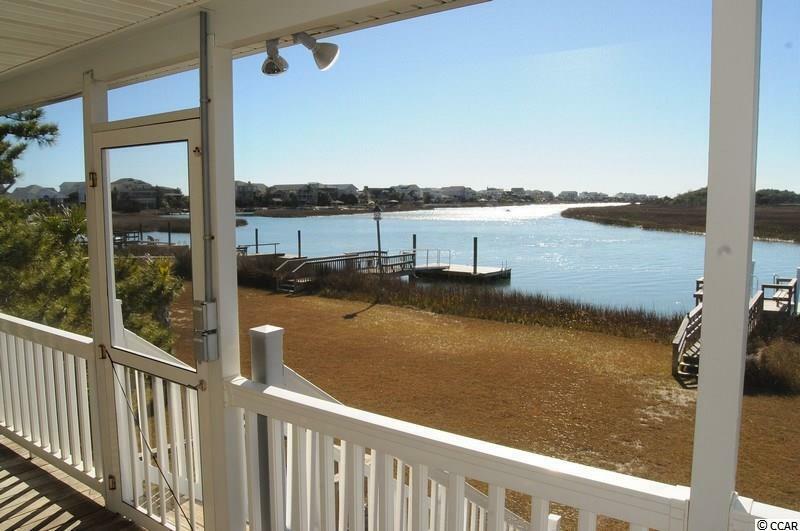 If you enjoy fishing, crabbing, or kayaking, this "arrogantly shabby" raised beach home is waiting for you. 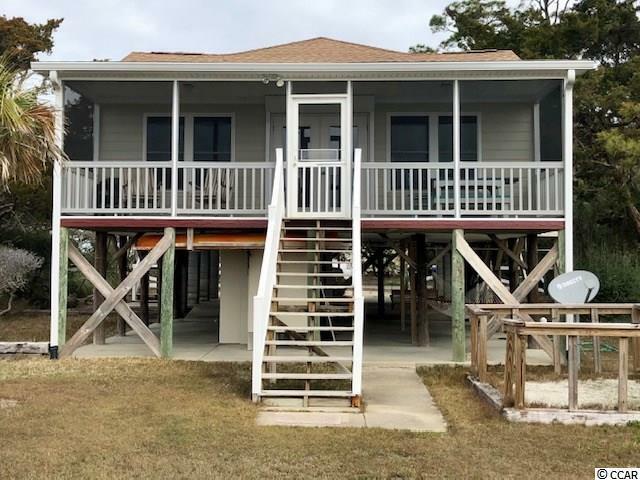 This 4BR/2BA home takes you back to yesteryears: a time when life was slow, the sun was bright, and breezes were cool and and refreshing. Come enjoy all the best that the lowcountry beaches of Pawleys Island has to offer. 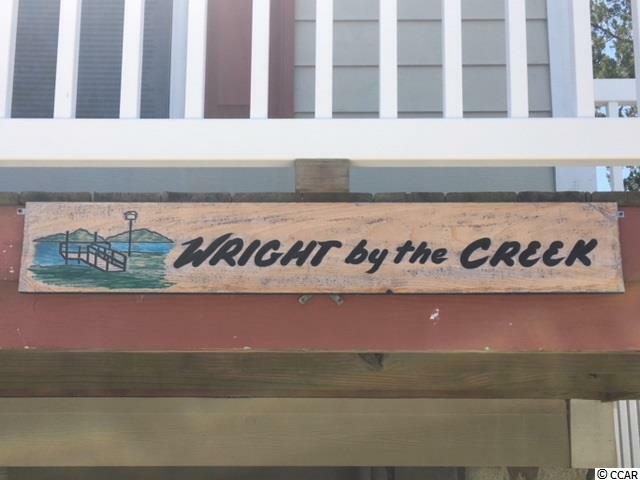 Take your boat that awaits at your dock for an afternoon cruise up the creek with wine glass in hand while observing the gray herons, pelicans, and other fowl that live in the water. 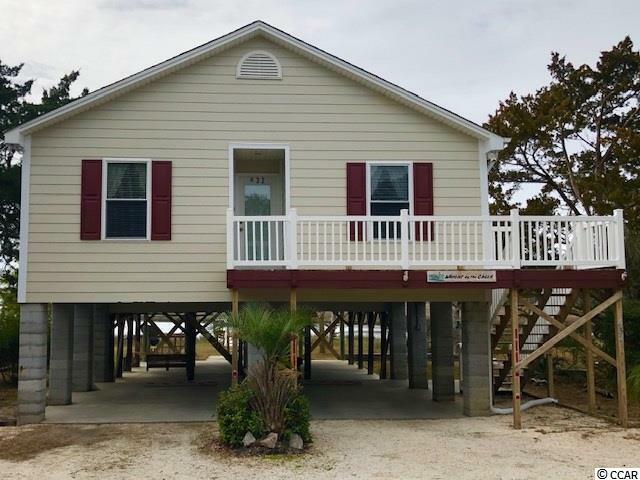 You may also want to drop a line to catch flounder or just watch the grandkids fish for anything that will bite. Make no mistake, a lifetime of memories will be made. Be sure to put this home on your list to see. You will not be disappointed. HOME EXTERIOR JUST PAINTED 2/23/19. We have attempted to provide accurate information but we do not guarantee the accuracy of any statement regarding, but not limited to: square feet, zoning, restrictions, utilities, and property components age or condition. Buyers and/or their agents are responsible to verify any and all information.